This unique formula is intended for adult canine and cat companions and contains 21 amino acids, 60 trace minerals, and 12 vitamins and antioxidants to ensure complete and balanced nutrition. 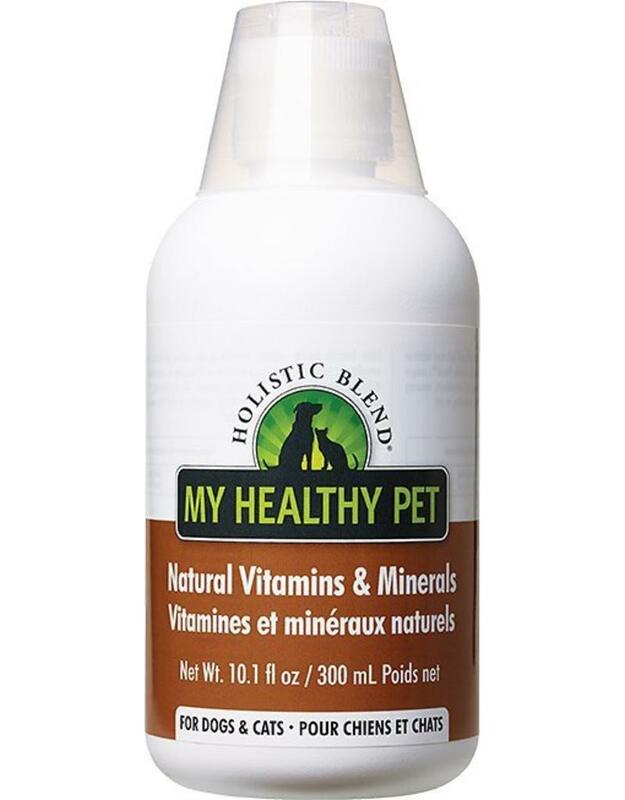 The combination of vitamins and minerals helps prevent hairballs and boost thyroid gland activity, minimizing shedding while promoting healthy hair growth. Ingredients: Barley Grass, Dried Seaweed (19 Different Types) Chlorophyll, Citrus Bioflavonoids, Apple Pectin, Trace Minerals, Vitamin B Complex.